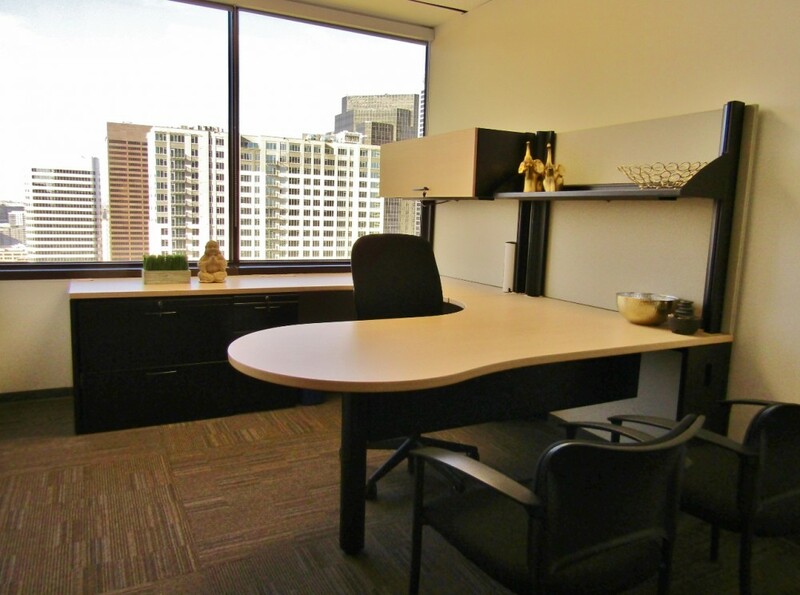 Zen Offices Denver is located in the heart of the Central Business District in downtown Denver. 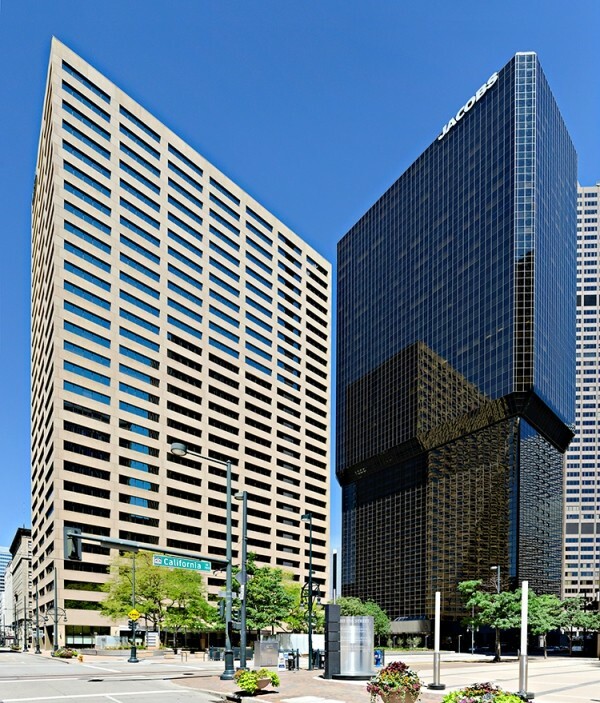 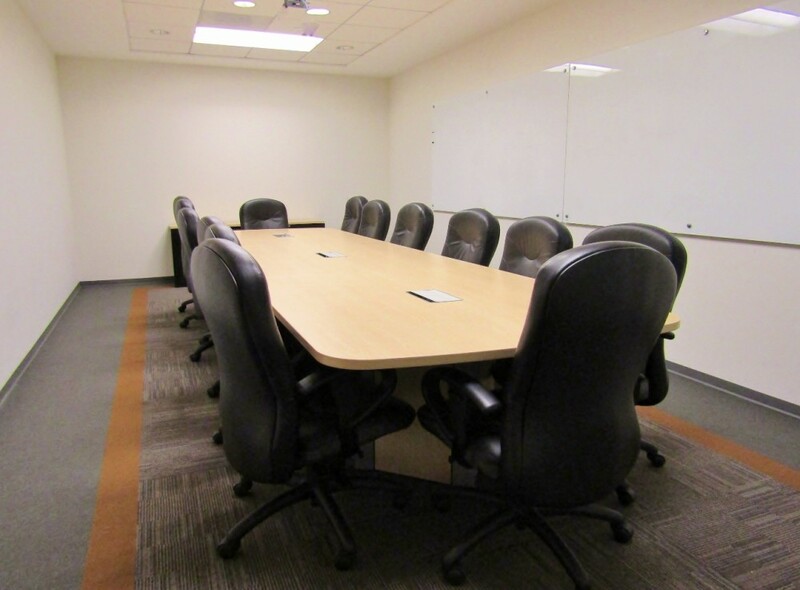 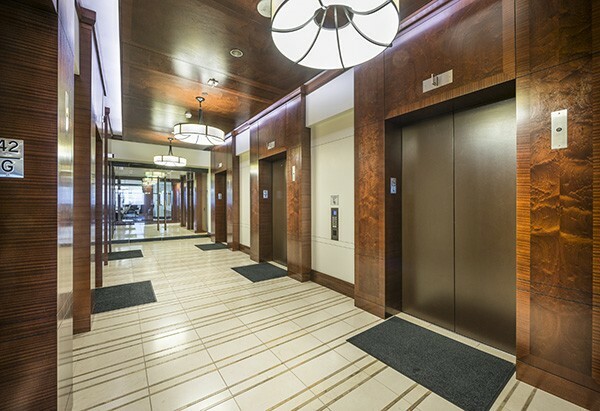 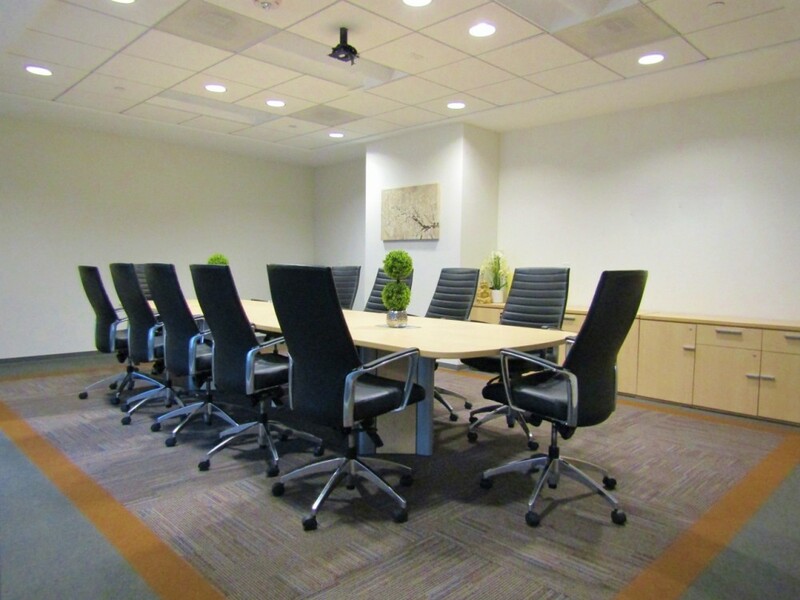 ZEN Offices is on the 19th floor of the Johns Manville Plaza in Denver City Center with 24 hour security, newly renovated common areas, a fitness center, and an outdoor plaza. 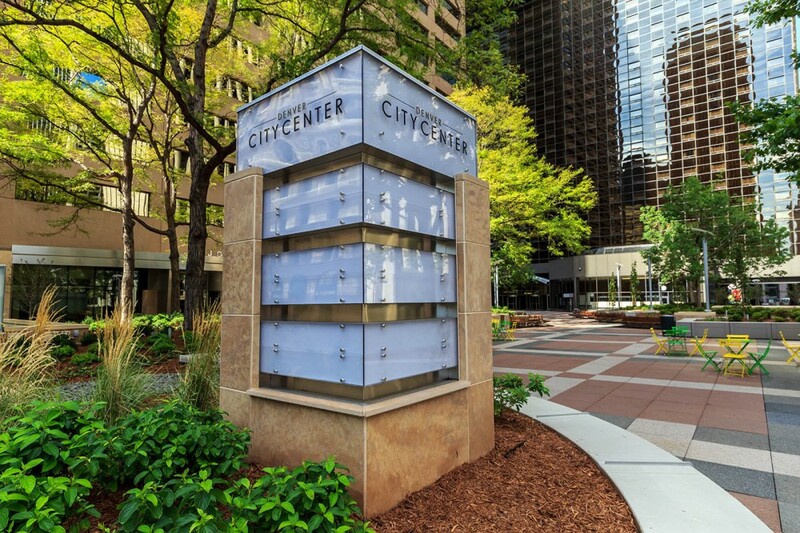 Bakery's , Starbucks, banks, shopping centers, and hotels like the Marriott City Center Hotel are located near Denver - Johns Manville Plaza. 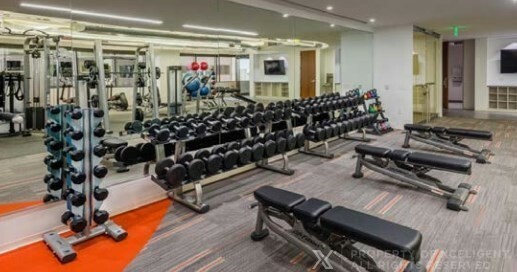 The location has direct access to 2 light rail stations and is surrounded by numerous restaurants, bars and cafes. 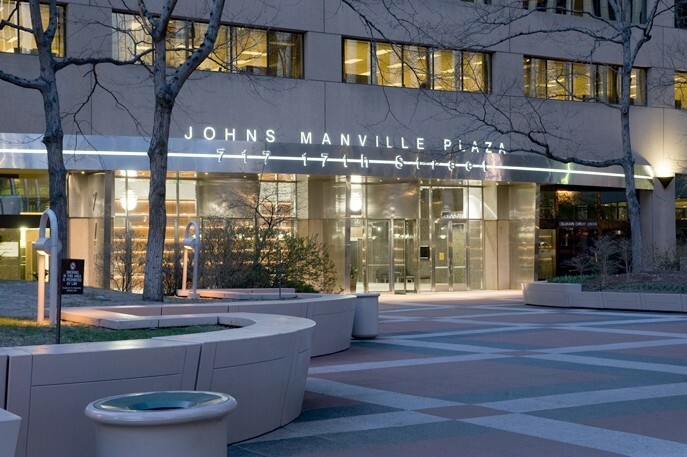 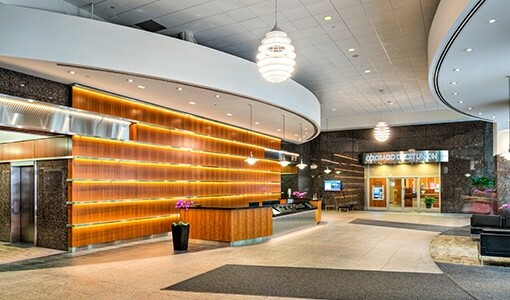 With outstanding views of Downtown Denver and the Rocky Mountains, Denver - Johns Manville Plaza offers professionals the best office space in Denver in a stress free work environment with amenities like weekly yoga sessions, massage therapist sessions, aroma therapy rooms, a spa inspired cafe, and daily nutritional meal deliveries.